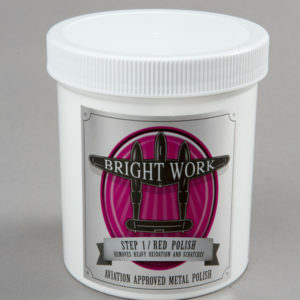 BrightWork Red Polish is designed to remove heavy oxidation and scratches. This polish has a creamy consistency that is easy to apply and best used in small amounts. 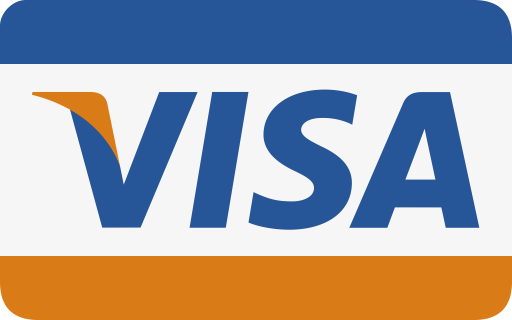 The polish is currently offered in 8oz and 16oz containers. To use by hand apply a small amount with a soft cotton terry cloth towel and using a circular motion, rub surface until a clear mirror surface appears. To use by machine, it is recommended to use a circular buffer with a wool pad. Apply a small amount and work surface until a clear mirror like surface appears. 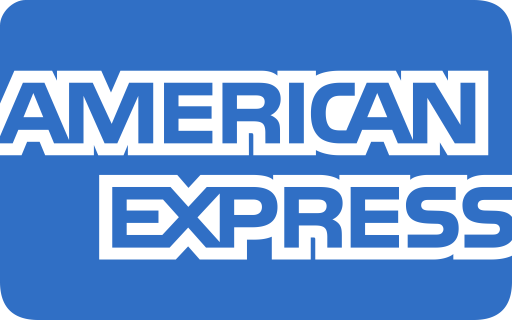 Steps may be repeated if required. 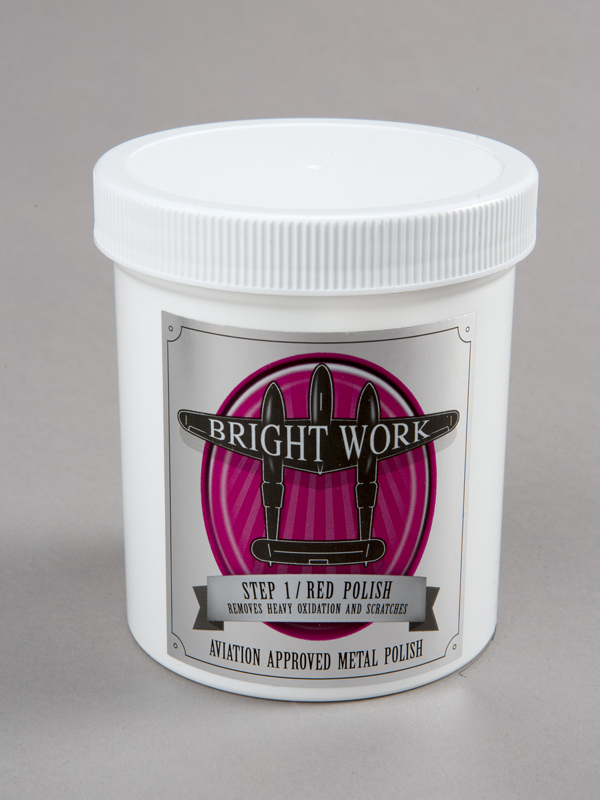 It is recommended to use an application of the Step 2 White Polish for a deeper shine. Quickly remove the heavy oxidation on the bottoms of my wings. The jar is also full, not half full like another polish I have used.